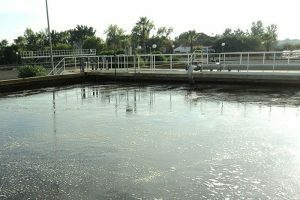 Around 80% from wastewater treatment plants in the EU have secondary treatment processes using activated sludge. 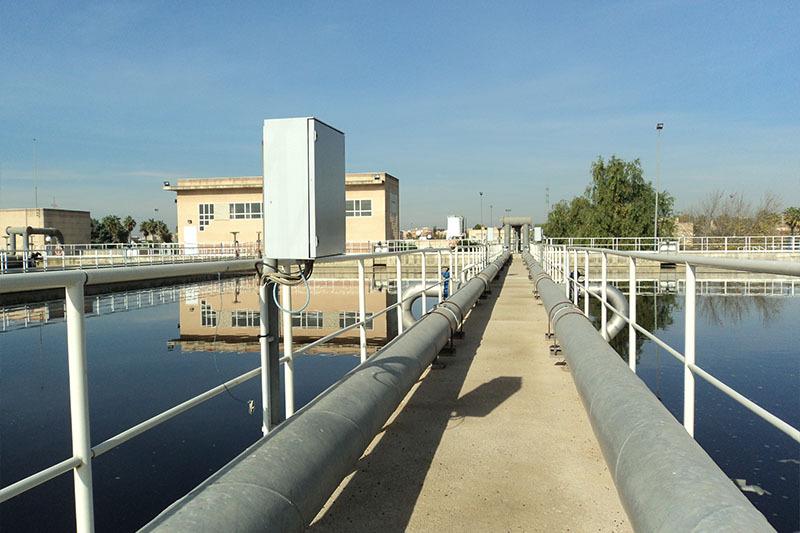 Municipal sewage plants rely on the eﬃcient and continuous processing of eﬄuents to avoid the release of untreated wastewater and subsequent environmental and public health threats. 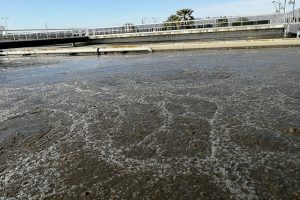 Uncontrolled spills containing harmful substances can damage the biological units, since an increase in the toxic load of urban wastewater reduces the cleaning capacity of the bacterial culture. Such harmful increases come from uncontrolled discharges with excess toxic loads and can be seasonal. Consequently, untreated water can be released, contributing to the loss of biological diversity and degradation of water resources. 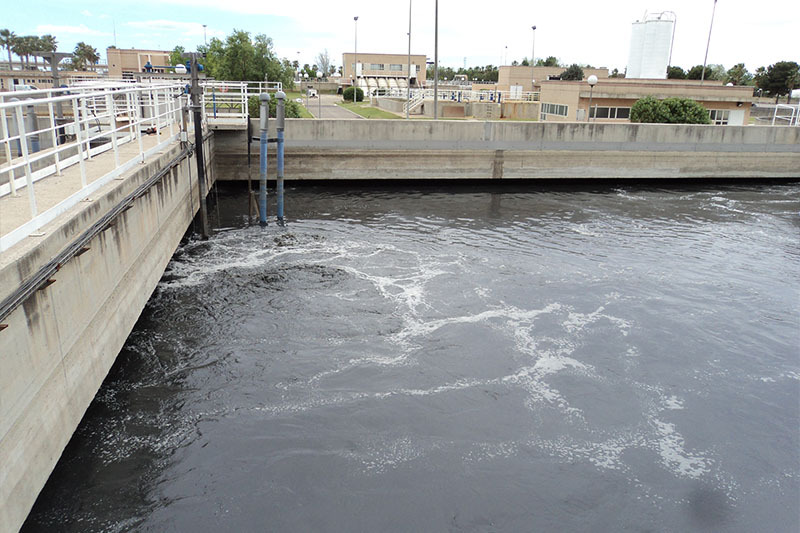 When a treatment plant operator detects that the organic or nutrient removal performance is decreasing, most of the biomass has already been damaged. The usual procedure to resume normal activity consists of increasing the air supply to the bioreactor. 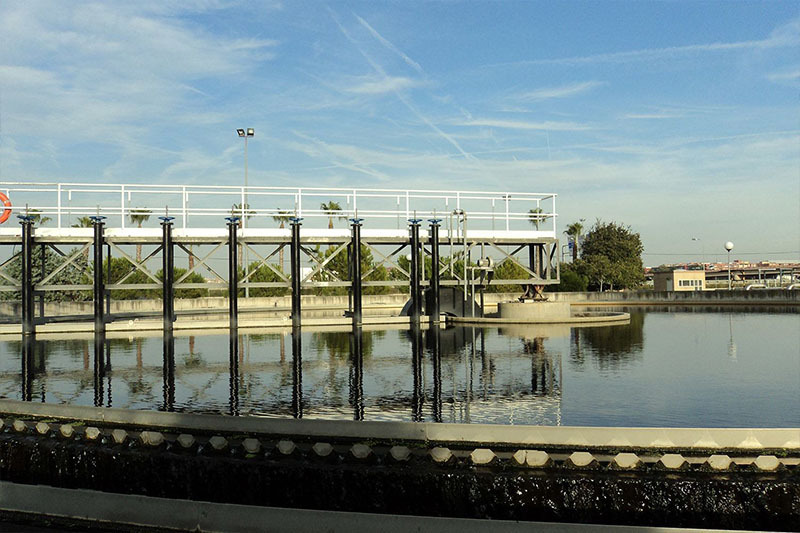 Considering that aeration systems can represent around 50-70% of the total energy consumption of a WWTP, an increment in energy requirements in the biological process will lead to a considerable increase in the overall energy consumption at WWTPs. In this context, the general objective of BACTIWATER is to demonstrate that the proposed tools can reduce the environmental impact of failures and malfunctions at biological units after spills. 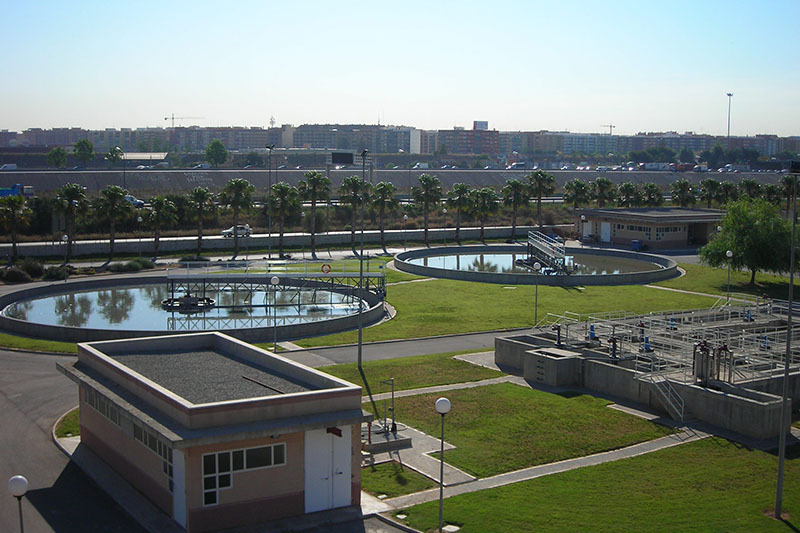 The whole project, including the experimental phase, will take place in Valencia (Spain). 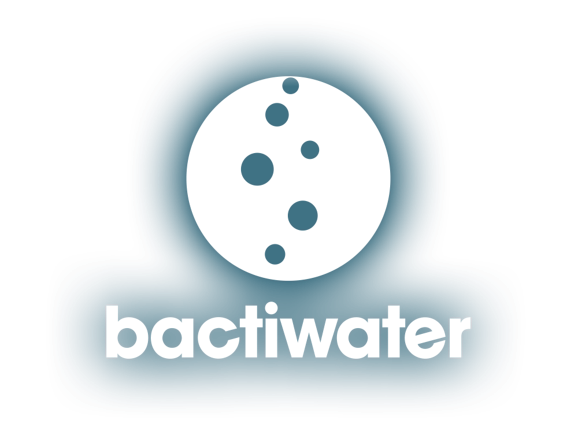 BACTIWATER is an EU ﬁnanced project in the framework of the Life Program, which is the EU’s ﬁnancial instrument supporting environmental and nature conservation projects throughout the EU. biological units after unexpected spills. This solution consists of the culture and inoculation of microbial communities specially selected to accelerate the recovery of biological processes in case of uncontrolled spills, reducing the consequent environmental impact that would occur if the bacterial population could not adequately degrade contaminants from the wastewater as a consequence of a polluting waste arriving at the WWTP. 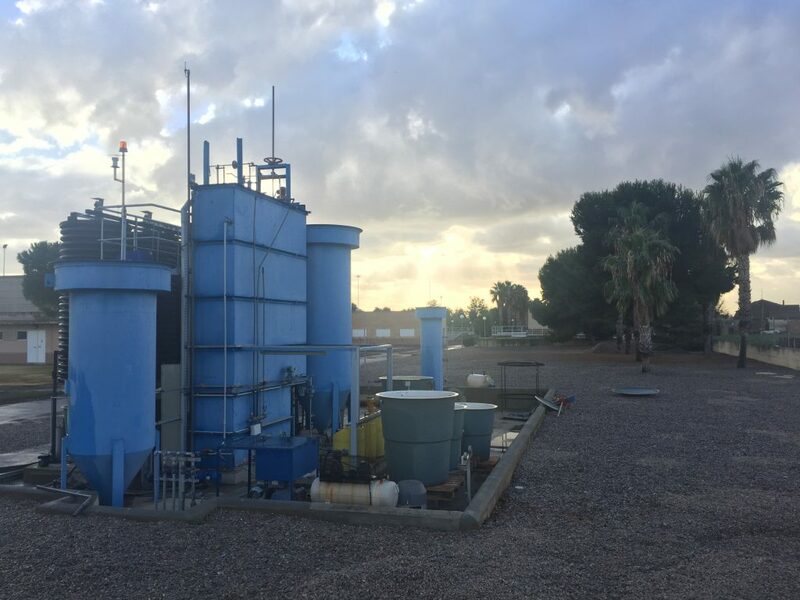 BACTIWATER aims to optimize the active sludge process as well as to reduce energy consumption in case of pollutant spills that could reach the WWTP and affect the biological treatment. 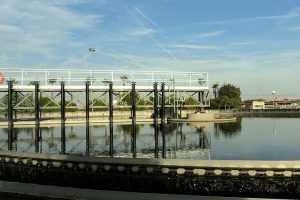 Considering that aeration systems can represent an important amount of the total energy consumption of a WWTP, an increment in energy requirements in the biological process will lead to a considerable increase in the overall energy consumption at WWTPs. 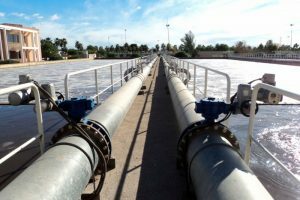 It is expected that the use of BACTIWATER project results will decrease the energy consumption. 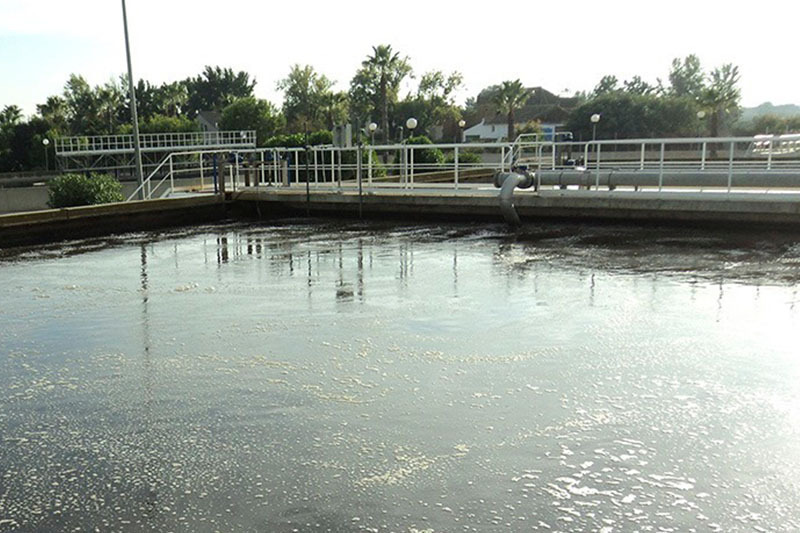 Environmental protection from wastewater discharges and compliance with the Water Directive 91/271/EEC, ensuring that the quality parameters in the effluent of the WWTP remain below the limits established by the Directive, avoiding harmful environmental impacts. Obtaining an early detection kit for malfunctions in the biological process that will allow the recovery of the biological system. Anticipation of 20% of biological failures and elimination of the environmental impact. Anticipation of up to 20% of biological failures due to planned anthropogenic actions such as pest control treatments or cleaning operations. Standardization of a prevention and correction protocol for optimization and recovery of the biological system in case of malfunctions. Obtaining a corrective treatment for biological malfunctions in WWTPs based on the bacterial population present in the activated sludge and its nutritional requierements. Elaboration of a decision-making system based on the historical database of discharges in WWTPs and its effects. Development of an action protocol for biological malfunctions in EDAR at European level. Reduction of 20-22% of the energy consumption necessary to recover the biological system in case of malfunctions. 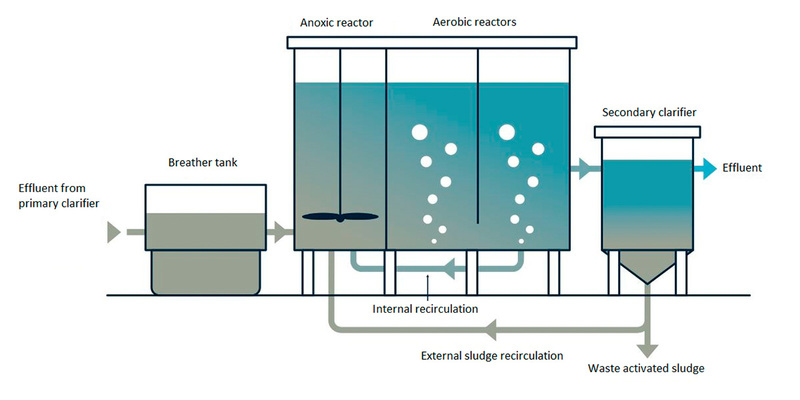 Optimization of the nitrification process in WWTPs and as a consequence, reduction of the nutrient load of the effluent. Improvement of cooperation and networking between public bodies and stakeholders of the water sector. 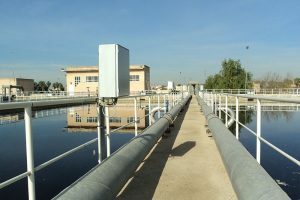 This project phase has a duration of two months (from September to October 2017) and deals with the compilation of discharge events at the Quart Benàger WWTP during the last 10 years, the historical database updating, as well as the determination of the most relevant microbial profile in the nitrification and denitrification process. In order to determine the most favorable bacterial profile for BACTIWATER, the influence of external factors such as climate, season, temperature and geographical location will be strongly considered. Action B includes the adaptation and commissioning of the demonstration plant for the development of the trials. The duration of actions B comprises from the beginning of the project in September 2017 until the end of project in February 2020. The objective of this action is the adaptation and commissioning of the pilot plant where the trials will take place. 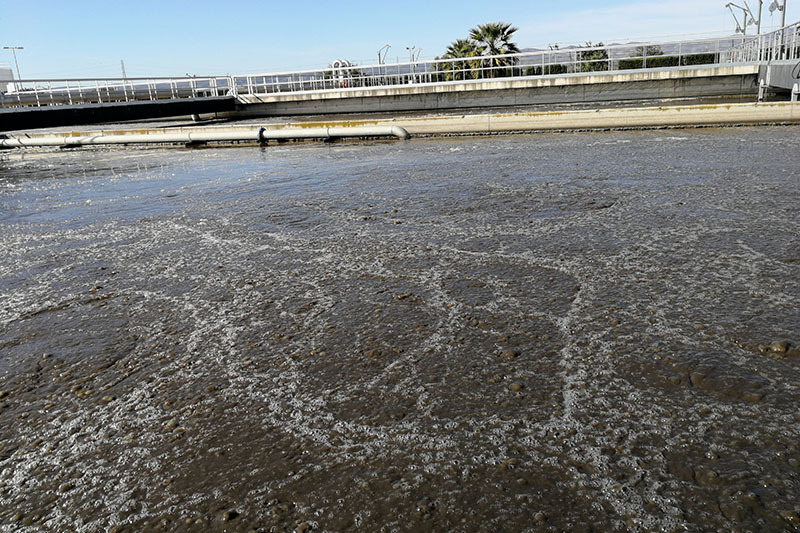 During the project experimental stage, it is expected to assess how the contribution of different microbiological cultures can improve the biological process considering the effluent quality and energy consumption from the aeration equipment. 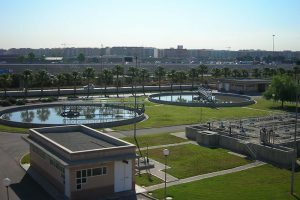 The pilot plant is located in the WWTP of Quart-Benàger and was built using the structure of an existing plant, after having checked and adapted the equipment. Furthermore, a new equipment was to guarantee the significance of the results obtained. In this phase, microbial cultures have been selected as well as the most favorable culture and nutrient medium for the nitrifying and denitrifying bacteria of the biological system. According to the historical discharges occurring at Quart Bènager WWTP, spills are divided generically into four types: surfactants, pesticides, heavy metals and organic load increases. Due to this type of compounds and that they usually affect the processes of many other treatment plants (not only in the Valencian Community but also at national and European level), the time reduction for the recovery of the process will be demonstrated through the addition of the bacterial preparations obtained in activity B2. The objective of this project phase is to develop an early detection kit of biological malfunctions based on PCR techniques. Specific primers will be designed to detect bacteria or a group of bacteria that can act as markers. A business model will be developed to establish the foundations of an exploitation plan that will take into account current market strategies, profitability and patentability. 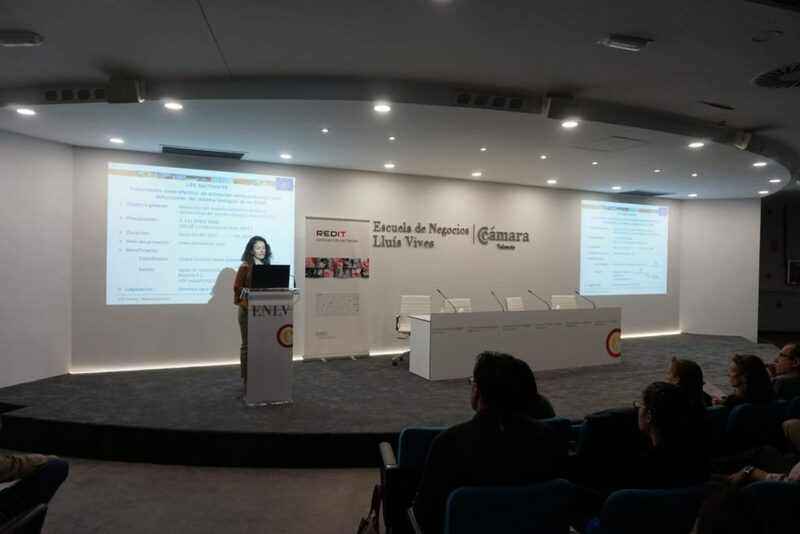 This project action deals with the evaluation of the technical-economic viability of the project results with the aim of a future commercialization. The duration of stage C includes from the beginning of the project in September 2017 until the end of the project in February 2020. This phase of the project deals mainly with the economic analysis that will determine the total costs, as well as the evaluation of the economic viability. Different methodologies will be used, such as Life Cycle Cost Analysis and Techno-Economic Evaluation. During the project impacts monitoring, the following indicators will be considered: reduction of CO2 emissions, better use of natural resources, reduction of the energy consumption, acceptance in the market, communication and dissemination of project results. 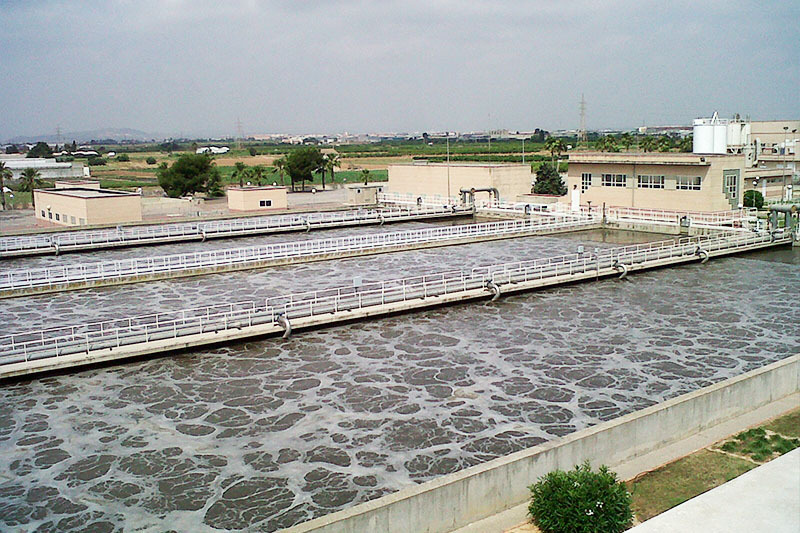 Water and energy consumption will be strongly considered during the production of bacteriological enhancers as well as the use of recycled wastewater during the project. During the project development, the dissemination of results, status of the project, as well as the development of social networks will be carried out. 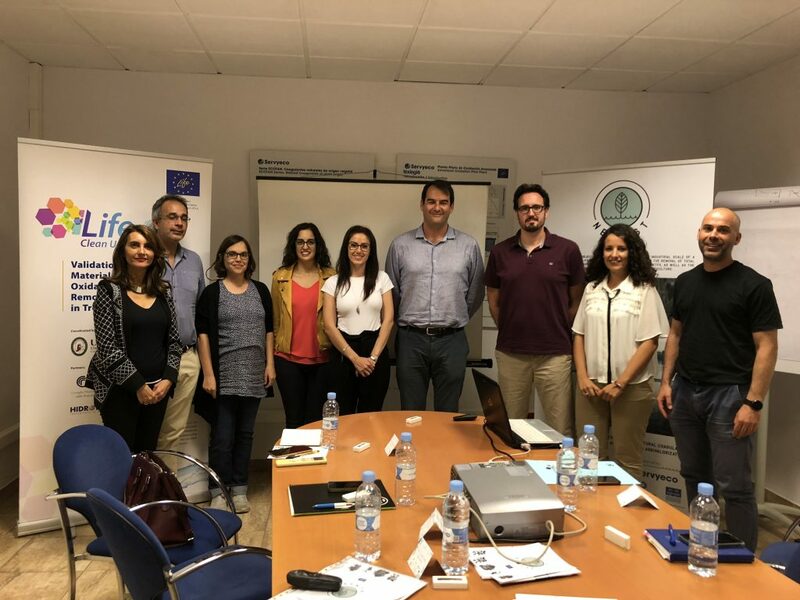 Through the dissemination of the main project results and lessons learned at national and international level, it is expected to raise the awareness of stakeholders and demonstrate the effectiveness of BACTIWATER results. These results will be communicated and disseminated to the most relevant stakeholders through different methods. As a part of the dissemination plan, a Notice Board and several leaflets have been printed and distributed. 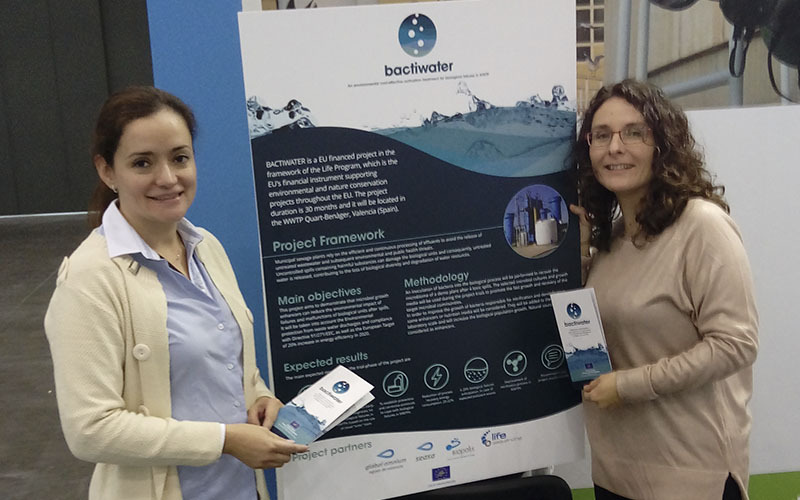 The first BACTIWATER leaflets were distributed at the EFIAQUA water fair held in Valencia in 28-30 th November 2017. In the “News and Events” section of this website you can consult our dissemination activities. The Noticeboard, leaflet and Layman report can be downloaded in the “Project Documents” section. During the project phase E1 the consortium agreement and confidentiality agreement between the partners was agreed and signed. 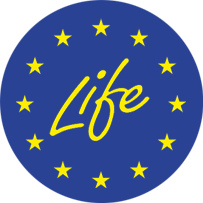 The consortium agreement is based on the directives of the LIFE program and is considered as compulsory. During this phase a group of experts was formed as backstopping, in order to support our project. For an optimal project management, some bases of organization, communication and coordination meetings were established, as well as a project management monitoring. In this final phase of BACTIWATER, an exploiting strategy of the project results will be defined considering similar lines of research, as well as stakeholders and sustainability of the proposed solutions or results. 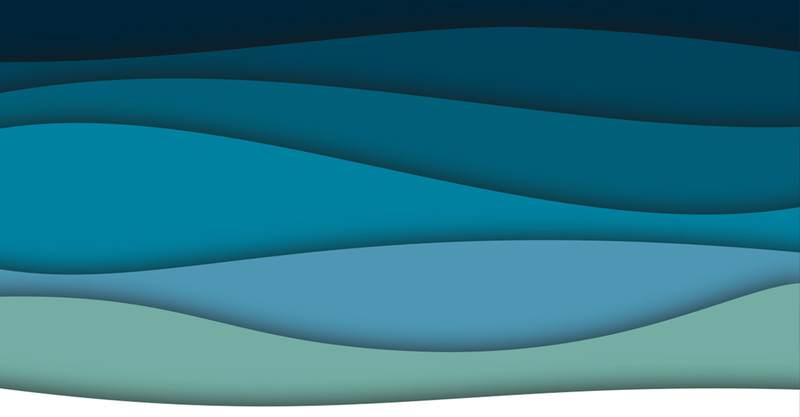 GOMSA (Global Omnium Medioambiente S.A. and formerly SEASA) belongs to the Global Omnium group of companies and is in charge of BACTIWATER project management as the coordinating entity . GOMSA was founded in 1818 as “Sociedad Española de Abastecimientos S.A. (SEASA)” and became part of the Global Omnium group in 1993. 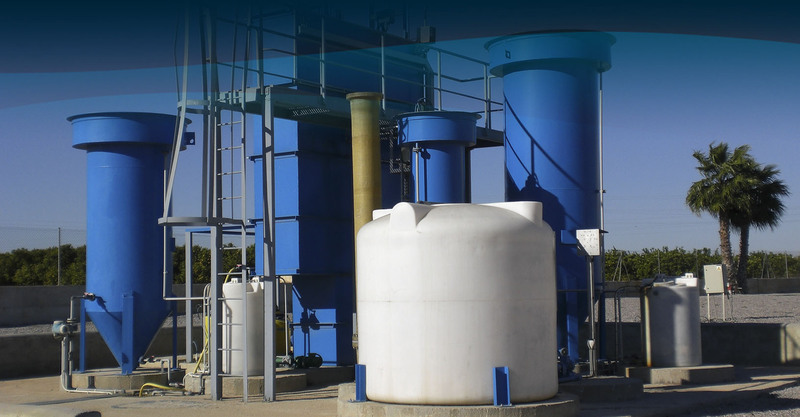 The company is mainly specialized in drinking water supply, wastewater treatment and other services related to the integral water cycle including consultancy services. 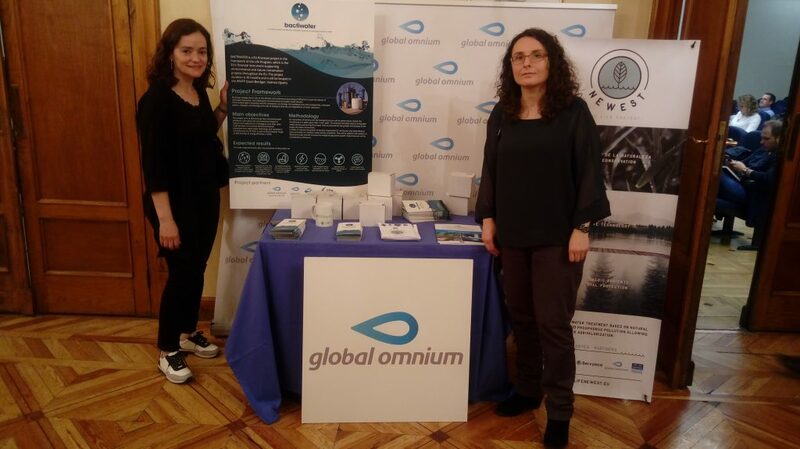 Currently Global Omnium is a business group composed of 16 companies specialized in different areas related to water management. The main activities of the business group include drinking water supply, sanitation, purification, irrigation, construction and maintenance of hydraulic works. 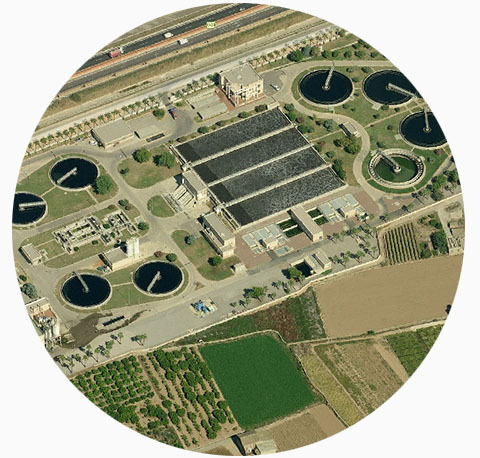 AGUAS DE VALENCIA S.A. is the core of Global Omnium, a group of companies that focuses its activity on integral water cycle management, developing several complementary lines of business to optimize the water resources. 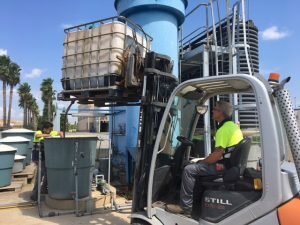 The activities of this project partner range from the catchment, treatment and distribution of drinking water to the collection and treatment of wastewater, as well as the solid waste management. 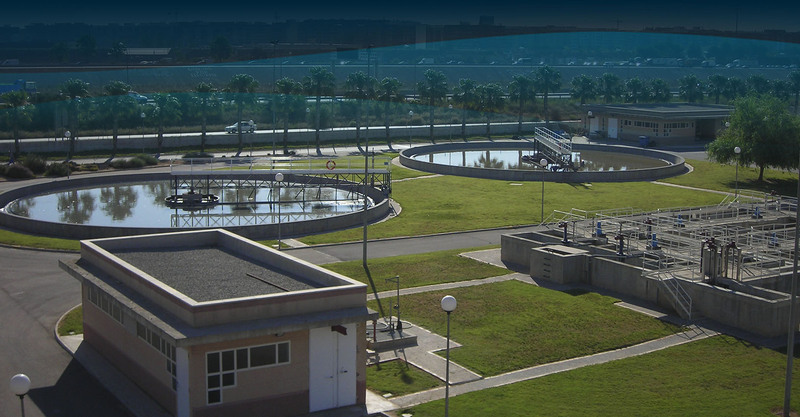 AGUAS DE VALENCIA has a remarkable respect and commitment to the environment, energy efficiency and innovation in each of its areas of activity, being certified by AENOR for environmental management systems (ISO 14001), energy (ISO 50001) and R & D & i (UNE 166002). BIOPOLIS, S.L. is a company founded in 2003 with headquarters located in the Valencia Science Park. It focuses on different fields of biotechnology and is a leading provider of microbial technologies with a strong food-ingredients portfolio. The core competency of BIOPOLIS is the development and commercialization of microbial strains and metabolites as well as directed microbial design, proof of concept and scale-up to pilot plants. BIOPOLIS will be responsible during the project for the production of the bacterial mixture and inoculation in the biological process. LIFESEQUENCING, S.L. was created by BIOPOLIS S.L. and is the first Spanish company to provide second-generation DNA sequencing technology for large-scale projects. 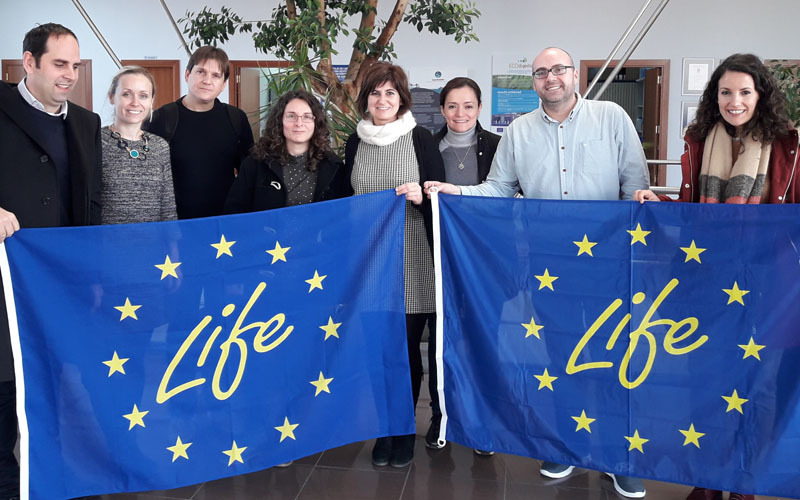 During the project, LIFESEQUENCING will be responsible for the sludge analysis and the development of a diagnostic kit for early detection of anomalies in the biological process. Its general objective is to catalyze changes in the development and application of policies through the contribution of solutions and best practices to achieve environmental and climate goals, as well as through the promotion of innovative technologies in the field of environment and climate change. It also supports the application of the General Environmental Program of the Union until 2020 “Living well, respecting the limits of our planet”. 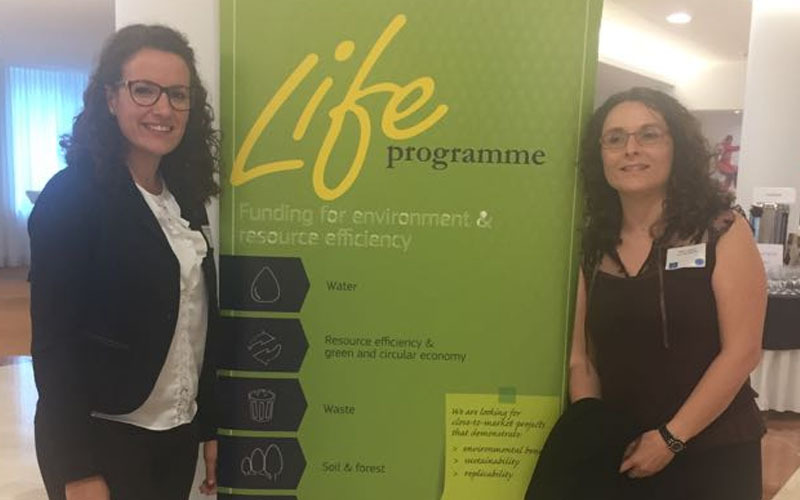 The LIFE Programme is managed by the European Commission, being the National Authority in the Spanish State the Ministry of Agriculture, Food and Environment, through the General Directorate of Services.